Indo Jax is proud to announce that owner of Indo Jax Surf School and President of its charity program, Jack Viorel, will be awarded the 2014 Razor Walker Award this year by the UNCW Watson School of Education. This award goes to people in our community that walk the “Razor’s Edge” when it comes to helping the children of North Carolina. 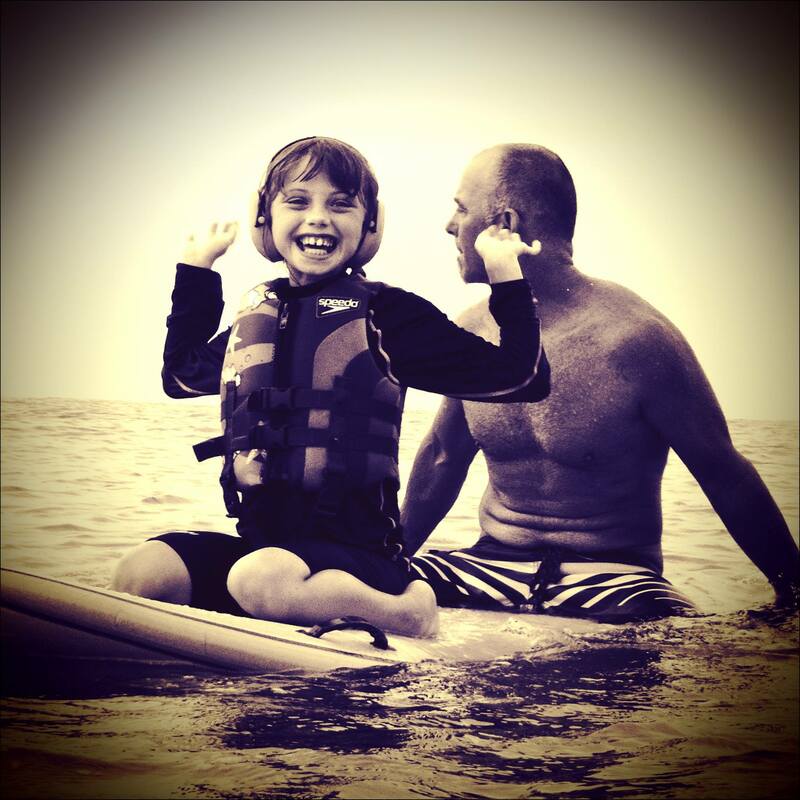 Jack was a teacher for 20 years, before retiring to run his North Carolina based surf school and charity full time. His last 5 years of teaching were in NC at St Mary School in downtown Wilmington. It was during his years at St Mary that he won the prestigious Lewis Award for Teaching Excellence. Jack also founded Indo Jax Surf School and Charities in 2007. Since starting Indo Jax his surf school and charity surf program has grown to what it is today. An outreach surfing program that serves thousands of children every year with FREE surf camps and surf clinics for medically fragile, special needs and at risk youth. The program is based in wilmington and mostly works with children in the Cape Fear Region but runs surf camps abroad as well. Over the years these surf camps have served wounded warriors, children with AIDS, Boys and Girls Clubs, orphans in India, children with autism, Burmese refugees, Visually Impaired children, Hearing Impaired Children, children with Juvenile Diabetes, children with cerebral palsy, to name some. In 2012, a documentary called Bound By Sea was made of Indo Jax’s worldwide program to help children. It was during that year, that Jack and his then 9 year old daughter, traveled to all 4 oceans (including the Arctic) to serve some of the neediest children in the world with their surf program. On May 1st, Jack will be presented with this award at UNCW. To learn more about their program that operates in Wrightsville Beach, Topsail Island, and Oak Island, visit their web-site at www.indojax.com.